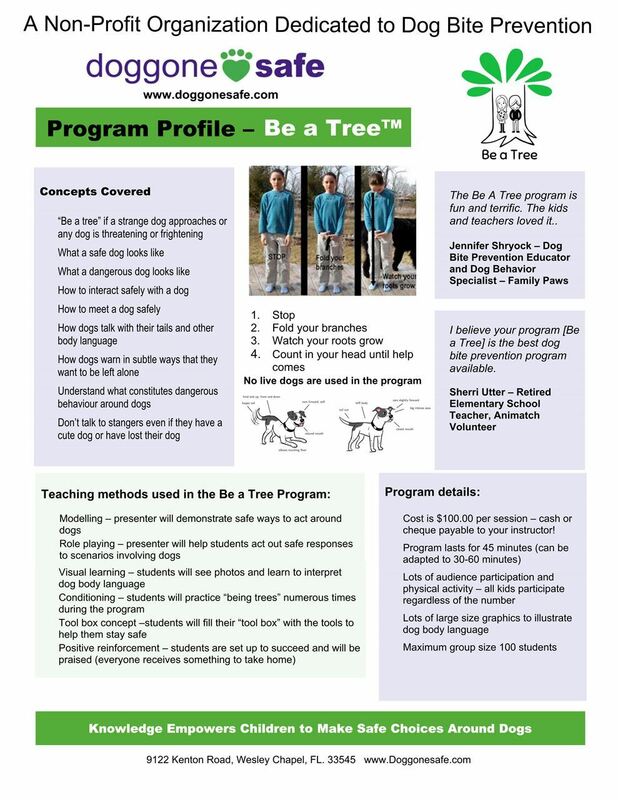 The new Be a Tree Kit is available as four options depending on whether you want to deliver the program to private training clients, small or large groups using a smart phone, laptop or full audio visual set up. You may personalize the presentation method to meet your audiences educational needs. Click here to view all of the component descriptions. 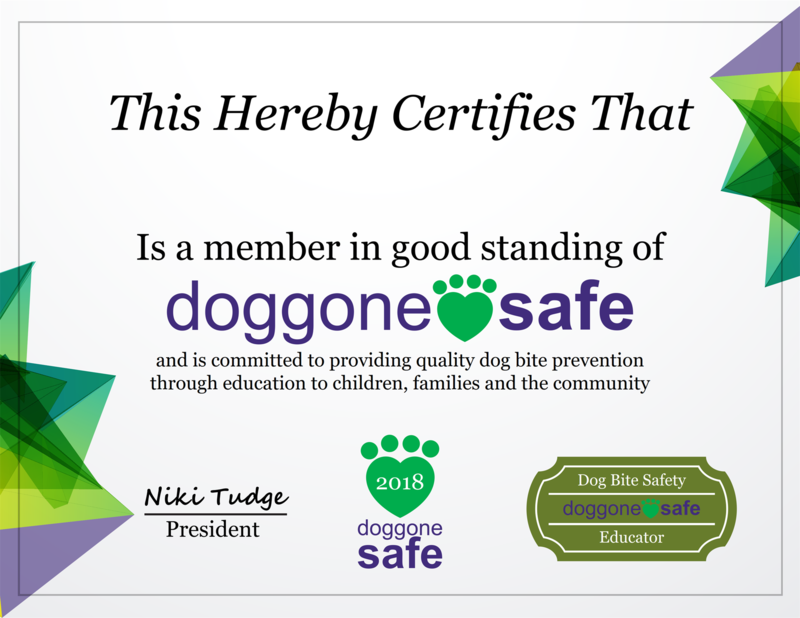 If you join Doggone safe as a Be a Tree Presenter you will have access to many more support resources and membership benefits. The Mobile BAT option is for presenters who want to deliver the Be a Tree Presentation from a tablet or laptop using a high-quality PDF file. This can also be printed out and used as a manual presentation for private training clients or families. (Supportive posters can be purchased separately). The Mobile BAT option is for presenters who want to deliver the Be a Tree Presentation from tablet or laptop using a high-quality PDF file or deliver it via a computer using the recorded presentation without audio so it can be stopped and started for your own pace of delivery. This can also be printed out and used as a manual presentation for private training clients or families. (Supportive posters can be purchased separately). 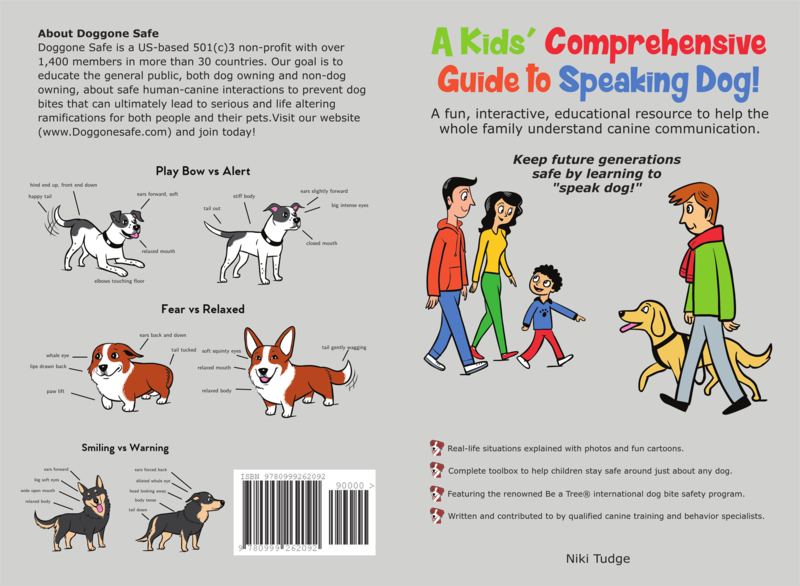 The Be a Tree Deluxe Kit includes all of the presenter file options, a full set of high quality art for the “Would You Pet this Dog” posters and Canine Communication Posters. This deluxe kit prepares you to deliver the program to private training clients or large groups, your choice! You will be ready to deliver it with your printed manual posters or using the recorded PowerPoint presentations and audio visual support.